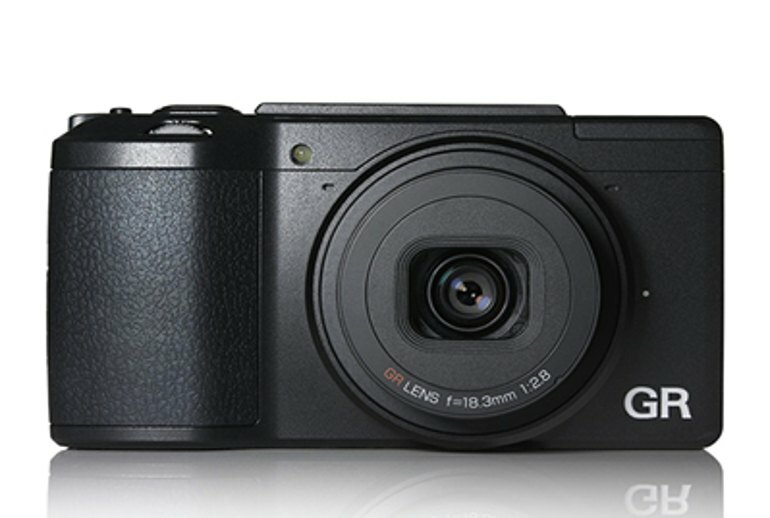 With its APS-C, 16-megapixel sensor, the GR II's image quality is exceptional for a camera of its class. 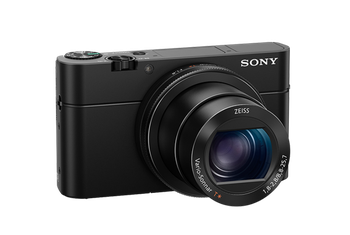 The sleek, compact design fits easily in your pocket, making it perfect for street or travel photography. 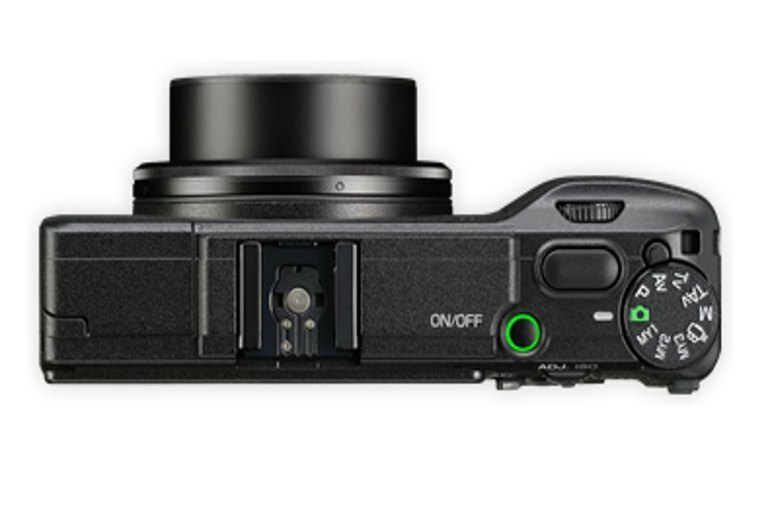 The GR II has a particularly high-quality 28 mm fixed focal length lens. The GR II's compact layout can be hard to navigate, and its menu system is often counterintuitive. 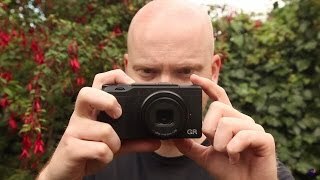 The GR II's Wi-Fi capability doesn't perform up to spec. 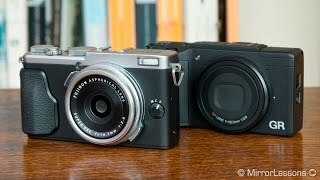 The GR II's autofocus is shaky in low light. Intended to appeal to the photography enthusiast looking for a camera that fits in a pocket, the original Ricoh GR was a miniature powerhouse, producing excellent images in a compact design--ideal for street or travel photography. Now, the GR II improves on the original with Wi-Fi functionality and slight tweaks to the body. These aren’t significant adjustments, but with a 16-megapixel APS-C sensor, a high-quality 28 mm equivalent lens and a speedy maximum aperture of f/2.8, the GR II produces some of the best images for a camera of its class. 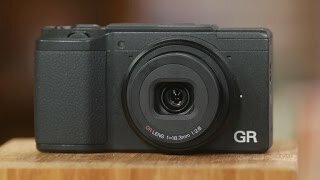 Owners of the original GR might not find many reasons to pay for an upgrade, but those looking to trade in their entry-level point and shoot for something more sophisticated couldn’t do much better than the GR II. Given that there's also no longer a direct rival for this camera, it stands alone in offering a truly pocket-friendly, portable and unassuming option for street shooters who want a really great fixed prime lens. So although the Ricoh GR II is only a tiny step forward for the GR-series, feeling more like a stop-gap product rather than a fully-fledged new camera, its undeniably still a pleasure to shoot with, and importantly there are still very few direct competitors in the market. 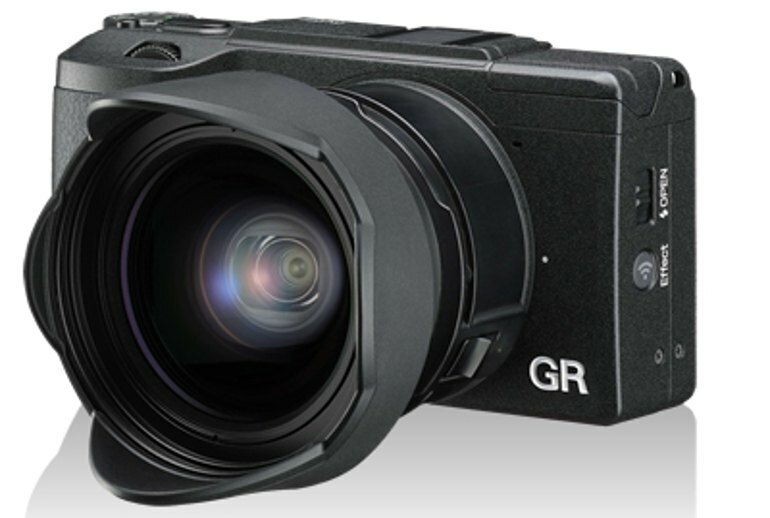 Now, there's not a compelling reason for a GR owner to upgrade to the GR II—unless you really, really want to control it via your phone—but if you've been shooting with an older digital GR model with a 1/1.7-inch image sensor, the GR II is a compelling upgrade. 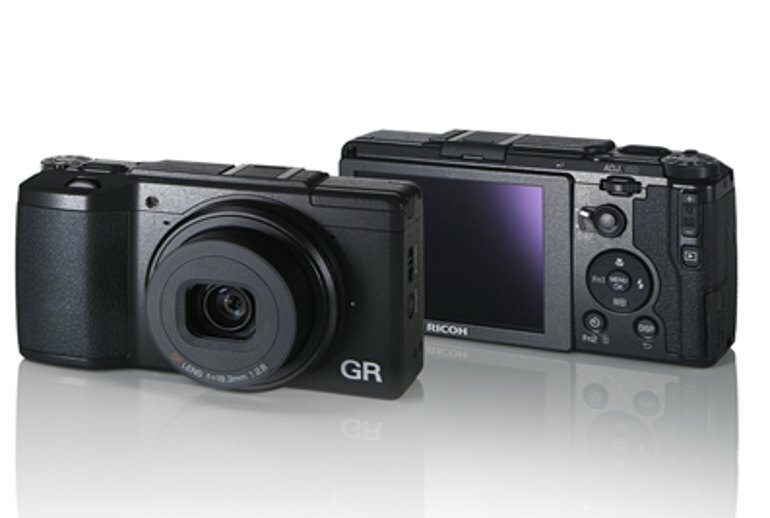 For those that want a pocketable camera that can deliver high image quality, without the need for optical zoom, then the Ricoh GR II would make an ideal solution. Highly Recommended. 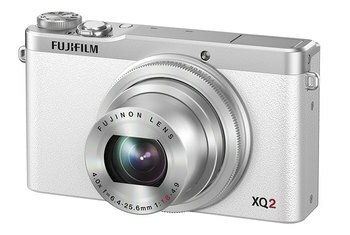 A superbly sharp lens, good high-ISO performance, highly configurable controls, good autofocus and pocketable. 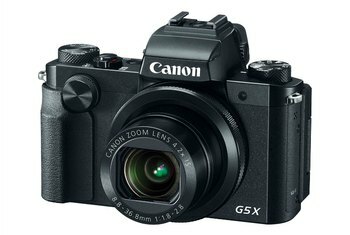 But then there’s the lack of an EVF, touch or tiltable LCD and awkward manual focus. For inconspicuous and quick street shooting or as a travel camera for landscape fans, the Ricoh GR II hits the mark. 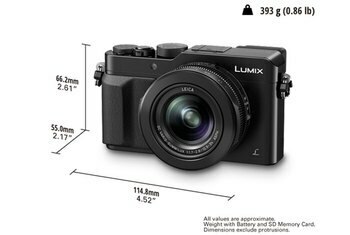 But If you want video or the shooting-angle flexibility that a movable LCD or viewfinder provides, this may not be the camera for you. The pocketable RICOH GR II features the same core specifications as the older GR, which means the same excellent 28mm equivalent F2.8 lens and 16MP APS-C sensor. Maybe the AF will be a touch better. Maybe the lens has been tweaked (although it certainly does not need it – look here and here) and maybe this update has forced a few stifled yawns, but it remains, in my personal opinion, the best general use 28mm street photography camera on the planet.